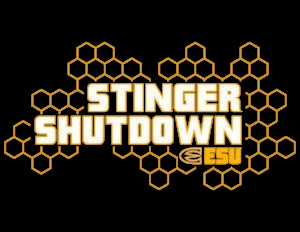 Celebrate the first home football game for the ESU Hornets by decorating your office space, attending a tailgate and the game, closing early, listening to the game on the radio or showing the game on TV! It’s free to participate, posters and other ESU promo items will be available at no charge while supplies last. 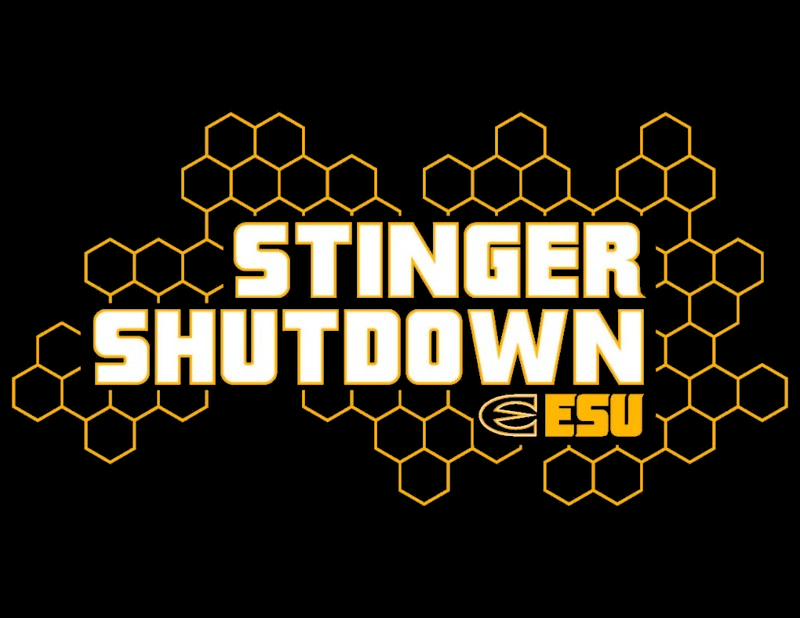 Help support the economic impact that ESU has on the community along with getting some publicity, networking with other businesses, building customer traffic, and getting some discounted game tickets!